 Lincoln Public Schools will host four Open Forums this fall throughout the community to gain broader engagement on the question of how to best serve current and future LPS high school students. Last year LPS convened a community/LPS High School Task Force to investigate community options and priorities for high school facilities. They shared recommendations last April. Citizens who attend the Open Forums will continue that conversation, review Task Force recommendations and offer additional input. · Monday, Sept. 17, Lux Middle School, 7800 High St.
· Monday, Sept. 24, Culler Middle School, 5201 Vine St.
· Monday, Oct. 22, Goodrich Middle School, 4600 Lewis Ave.
· Tuesday, Oct. 30, Park Middle School, 855 S. 8th St.
· Setting priorities: As the conversation continues, citizens will speak to what really resonates with them as top priorities emerge. The meetings will include a brief presentation of the Task Force recommendations, an opportunity for citizens to offer their priorities and an opportunity to submit additional suggestions.